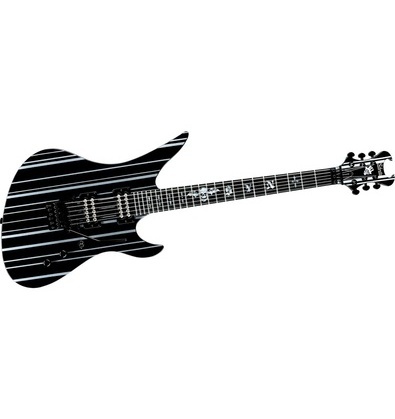 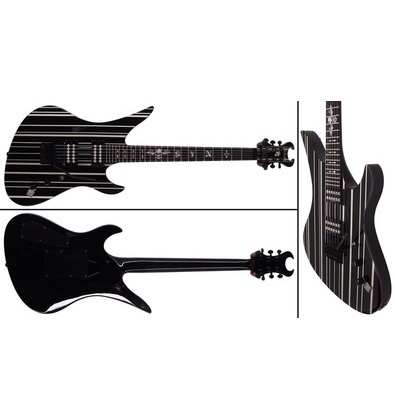 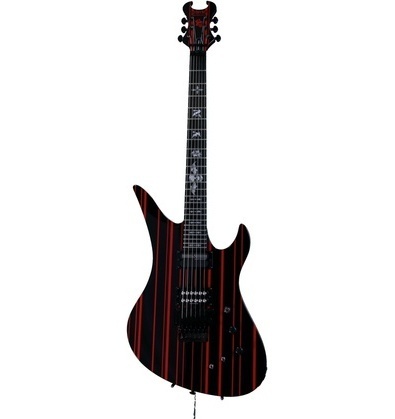 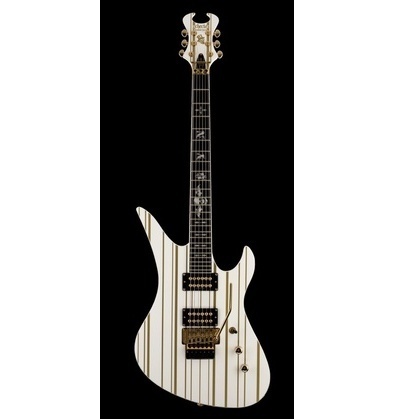 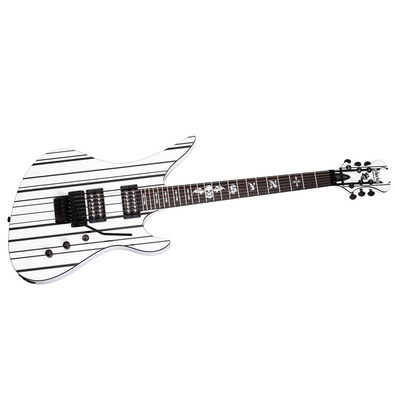 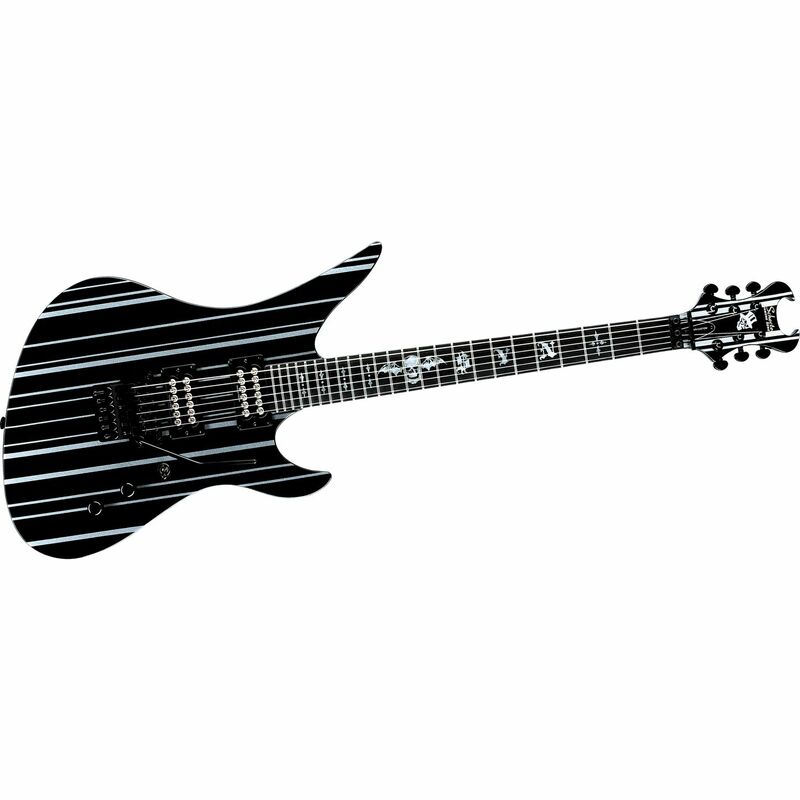 Signature model of Avenged Sevenfold`s lead guitarist Synyster Gates. 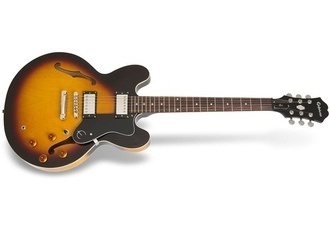 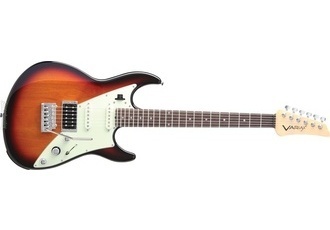 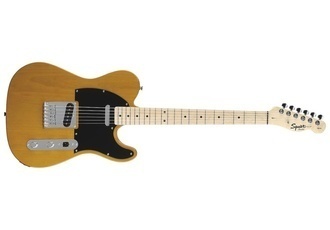 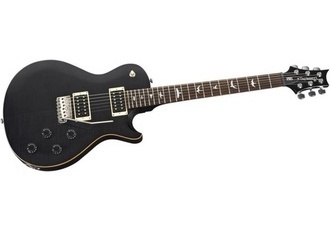 Unlike Synyster Standard this model is built in South Korea and uses Seymour Duncan Invader pickups. 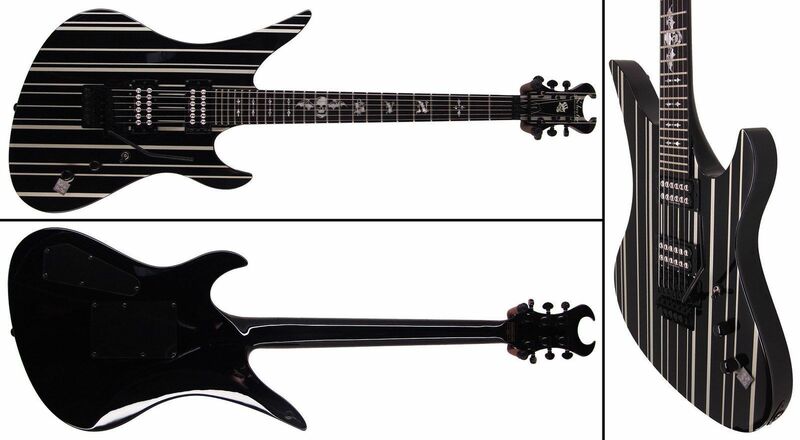 Synyster Custom-S model also includes active Sustainiac curcuit which allows notes to ring forever.